When you need bus wraps that make a lasting impression, allow the professionals of Wrap It Up in Kansas City to be of assistance. We are industry veterans with years of experience wrapping a wide variety of buses. With a customers-first attitude, we work with bus owners to craft truly one-of-a-kind wraps that bring your vision to life. 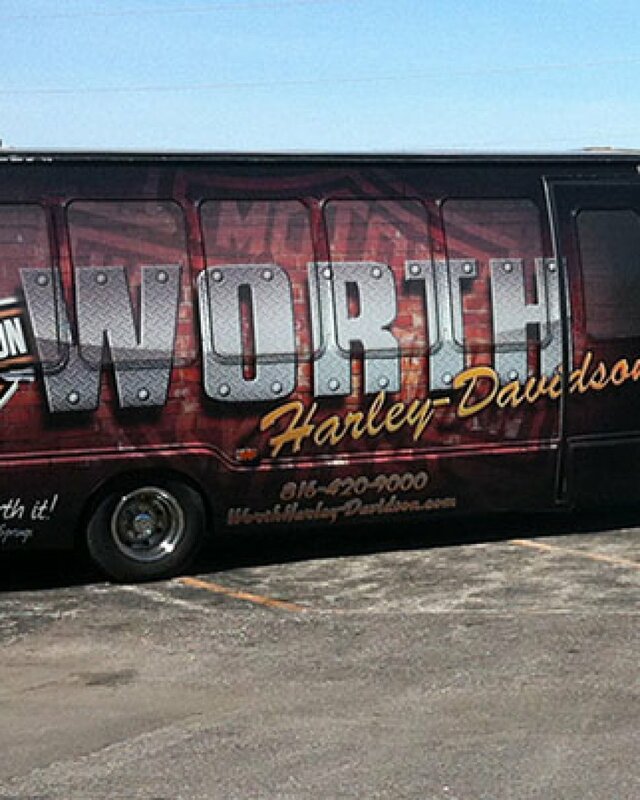 When you are ready to learn about our bus wraps, contact our KC establishment by calling (913) 948-7752.